The First Presidency of The Church of Jesus Christ of Latter-day Saints announced Friday that the groundbreaking ceremony for the Pocatello Idaho Temple will take place March 16, 2019. Although attendance at the groundbreaking itself is by invitation only, Church members and the general public are invited to view the proceedings live from their local meetinghouses in the region, according to Newsroom. The First Presidency also announced that the groundbreaking of the Yigo Guam temple will take place May 4, 2019. The Church of Jesus Christ of Latter-day Saints has 201 temples operating, under construction or announced worldwide. 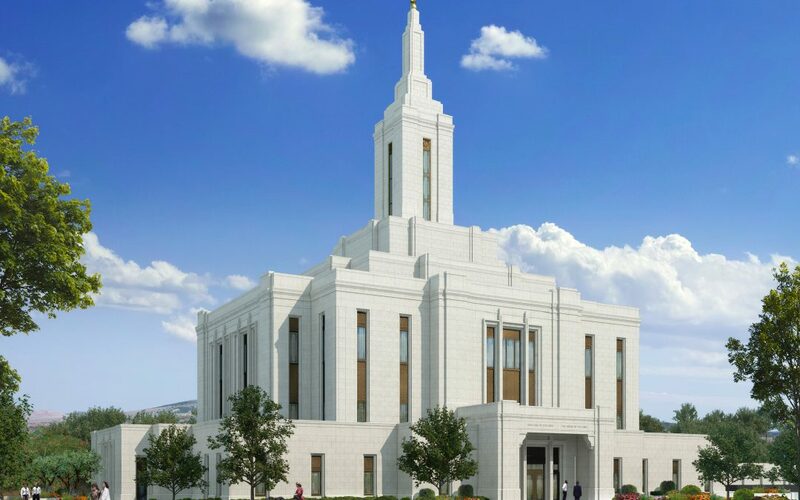 Pocatello’s temple will be the sixth built in Idaho. The temple in Guam will be the Church’s first in Micronesia.